PC Allen at Pages Park. No. 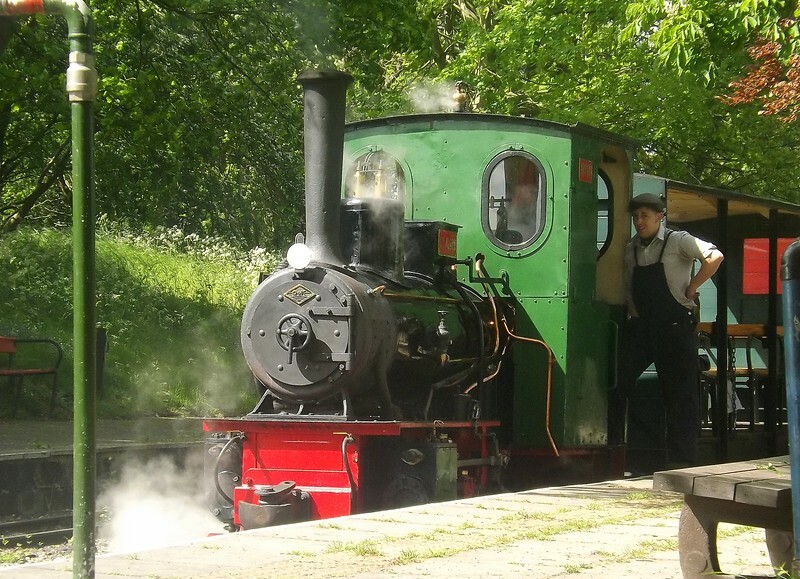 11 "PC Allen" at Pages Park on the Leighton Buzzard Narrow Gauge Railway, 16/05/2015.